A perfect roast turkey breast recipe is no small feat. With my smaller family of white meat likers, I really like the option of getting a turkey breast, and usually buy several for the freezer when they’re on sale during the holidays. But the drawback of a breast is that the meat is so lean that it can get very dry. No one should have to endure dry turkey. After years of serious study and experiments with turkeys, I came up with this recipe that truly is perfect. It’s flavorful and never ever dry, and best of all it’s SO very easy. And I also have a VERY special announcement at the end of this post, just before the recipe printable. But first, let’s check out this beautiful bird! We like turkey so much that I bake a turkey breast several times a year. So I’ve gotten lots of practice sessions in, and have read, researched, cross examined the great cooks that I know, and made several years worth of just OK turkeys before landing on this technique that I’m sharing with you today. I’ve tried so many different recipes with varied results, but THIS recipe is the way to go. It’s the winner-winner-turkey-dinner technique that I discovered by combining the slow roasting approach from Cook’s Country, and my own top secret technique to keep me from having to flip the bird halfway through cooking. According to the people at America’s Test Kitchen (the folks behind the Cook’s Country magazine) the idea with flipping a bird over halfway through is that the fat from the dark meat travels down into the breast meat to keep it moist. But wrangling a hot greasy turkey is pretty low on my list of things I enjoy doing. And the breast looks a little like your bird has just had a Mammogram. HELLO! What could be better than butter to add flavor and joy and goodness to the world. Just a Tablespoon of melted and seasoned butter split between both sides of the bird makes all the difference in the world. 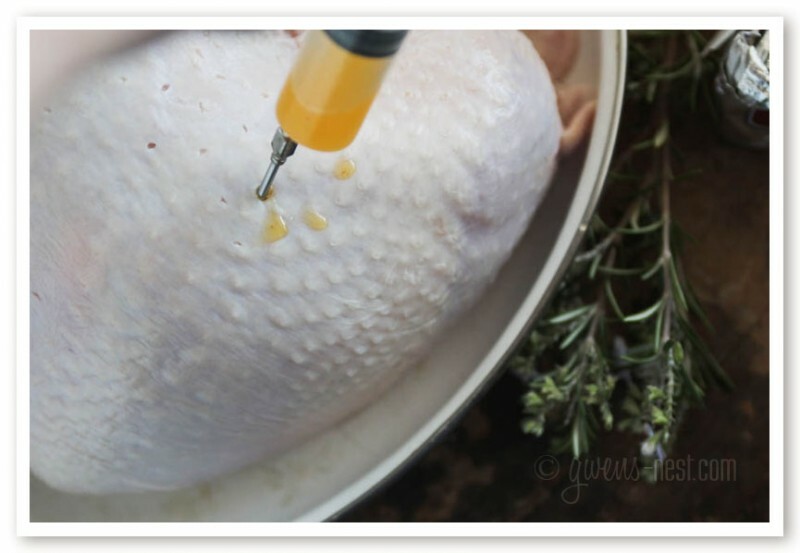 I inject the seasoned butter deep into several areas on both sides of the turkey breast. Don’t worry…while the prep step looks a little gory, once it’s slow roasted no one will be able to tell. This is really ALL I have to do to get amazing results every time. The result? The BEST turkey that you’ve ever tasted. Seriously. It’s fork tender. 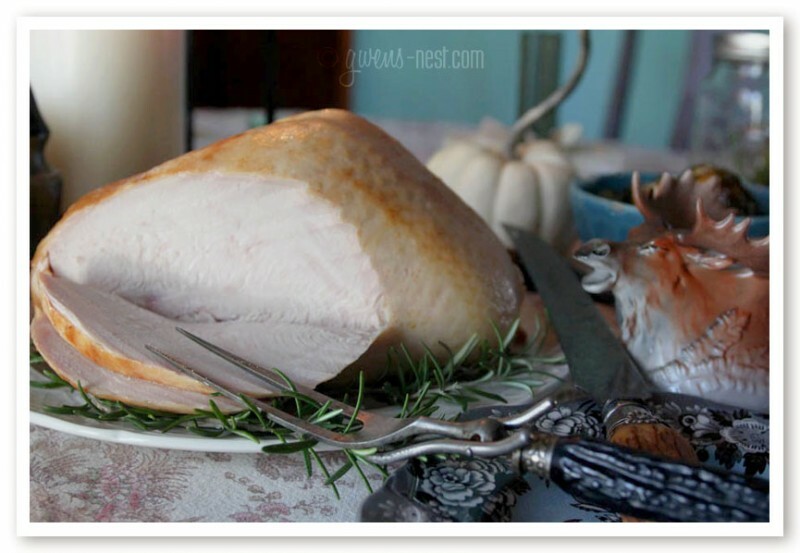 Whether you’re hosting a large or small gathering, I’m a fan of the turkey breast. At a small gathering, it’s the perfect serving size to give you nice leftovers without turkey overwhelm setting in. Especially if your family is partial to white meat. 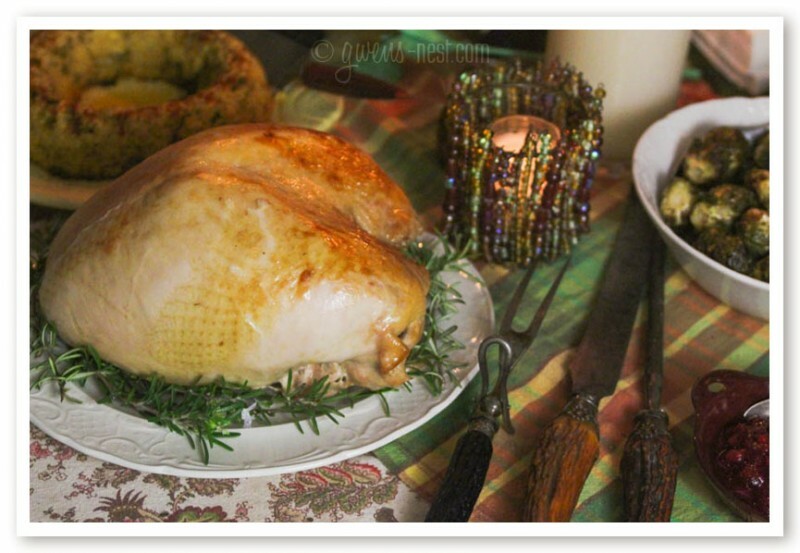 At large gatherings where it makes sense to have a whole bird, it’s also a great idea to roast an additional turkey breast as well. It gives you plenty of white meat. Plus, if you can carve it up just before dinner, you can do the Normal-Rockwell-whole-turkey-presentation moment, but you won’t actually have to wait for the carving to take place before passing around the platter of sliced meat. And you’ll be a hero if you’re able to send leftovers home with your lucky guests. 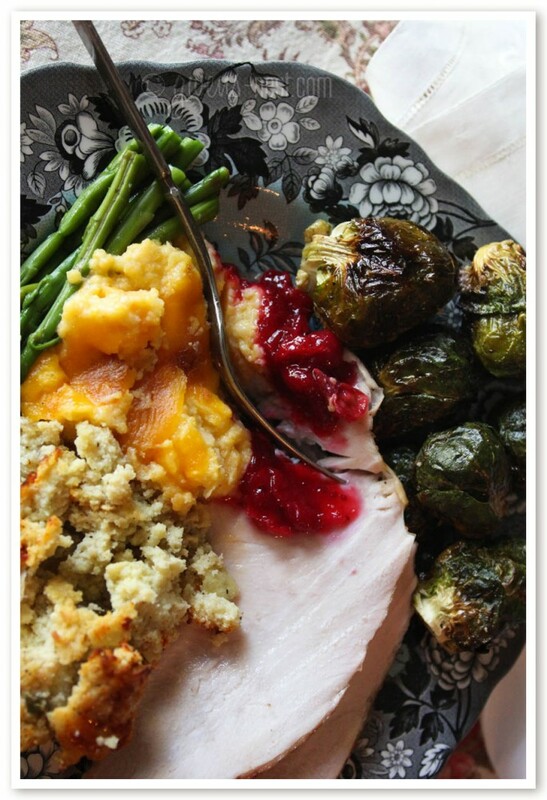 The Perfect Roast Turkey Breast recipe is one of the featured recipes in my very first book, Feast! I’m sharing the recipe here today to give you a little preview or taste of what my book is all about. To celebrate, I’ve put together an AMAZING Pre-sale Bundle offer that you can see here. 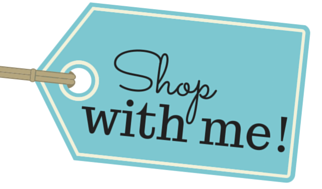 This offer is only available for 4 days, and will not be repeated. Click here to grab the pre-sale bundle! Feast is all about enjoying classic, traditional family recipes in a healthier way. 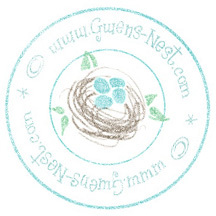 And yes…EVERY recipe has nutrition info and Weight Watcher Points. 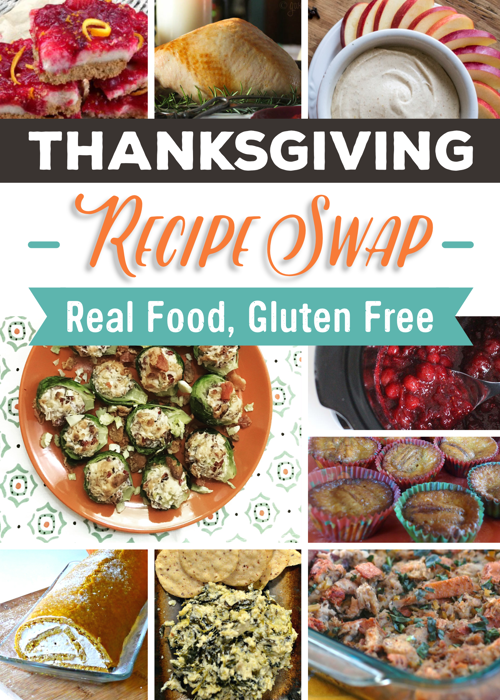 You’ll find gorgeous full color images of every recipe, ranging from roasting a whole turkey to making your own beautiful whole berry cranberry sauce. And yes…there is even a recipe for sugar free “canned” cranberry sauce. 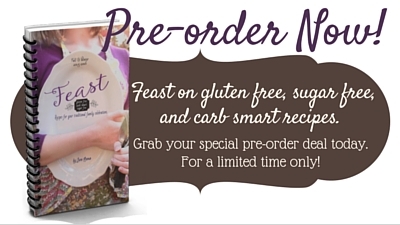 But I think I’m MOST excited about the carb smart cornbread & cornbread dressing recipes. I can’t wait for you to see this book! You can take advantage of this presale offer through Sunday at midnight, and then the deal goes away. So don’t miss it! Check out the Presale Bundle Offer today! No one should have to endure dry turkey. After years of serious study and experiments with turkeys, I came up with this recipe that truly is perfect. It's flavorful and never ever dry, and best of all it's SO very easy. 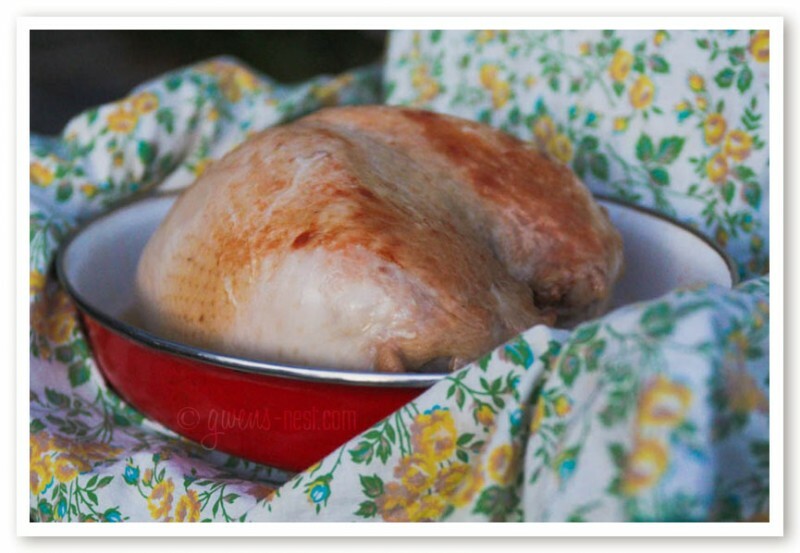 Rinse your turkey with cold water inside and out, and pat dry with paper towels. Place in a shallow roasting pan. Melt butter and stir in herbs or spice blend. Depress plunger on a marinade injector, and draw up a Tablespoon of seasoned melted butter. 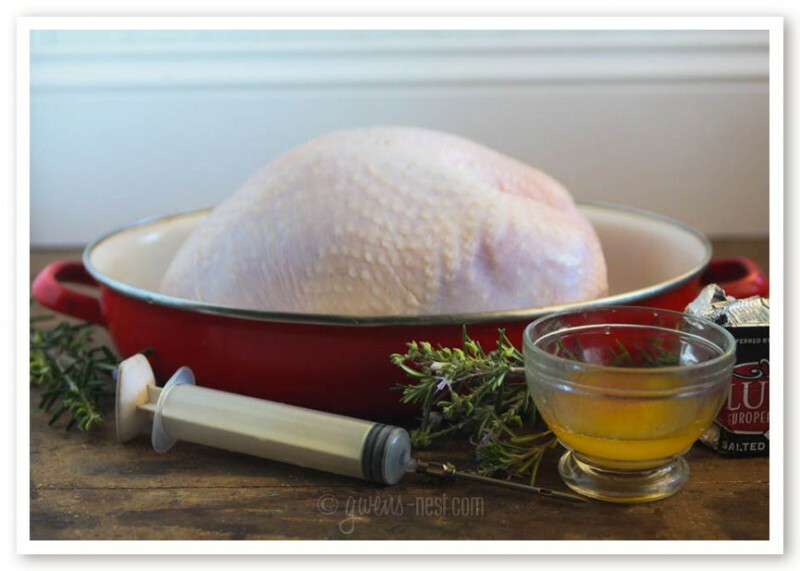 Jab the injector deep into the breast meat and slowly press the plunger, injecting butter into the meat. Repeat 3-4 places on each side of the bird. Rub in any butter drips, and cover tightly with heavy duty foil. Place in oven & set the timer for 30 minutes. When your timer goes off, reduce the heat to 200*, and slow roast for 2 hours. When oven is VERY hot, remove foil and place bird in to brown up skin, approx 10 minutes. Allow to rest for 10-15 minutes before carving. Expect your bird to take 2-3 days to thaw in the fridge if it's been in a deep freezer. I like to allow about 3½ to 4 hours to slow roast a turkey breast. Well, that depends on where you’d buy your turkey. 🙂 I have priced organic and free-range birds, and they’re out of my price range, so I just grab mine from the grocery store. This sounds like a nice recipe. I cook turkey only for my family as I never eat meat of any kind. Your recipe calls for frozen turkey breasts. I always use fresh. Would there be any change in the cooking time if I am using fresh turkey breasts? Nope! You can use fresh or frozen. 🙂 I include thawing suggestions since that part is pretty critical. Happy Thanksgiving! The cooking time is correct. It roasts for 2 hours, then you remove it to heat the broiler to brown it. So that ends up around 2 hours and 45 minutes. I usually start 3.5 hours before the meal start time, just to give time for browning and resting, carving, and for final baking or heating of other things that need the oven. 🙂 That’s why I mention it. If you start baking the turkey 2 hours before the meal, you’ll end up delaying your meal start. I am curious about the 2oo degree temperature that you roast this at for 2 hours. Is that correct? 200 is not very hot. I tried this at Christmas and it did not get done at all. I thought maybe it was because I had two turky breasts. Today I tried it with one. Its been roasting 3 hours at 250 and its still not done although its closer than the ones at Christmas. Is that a typo? My turkey breast is 7 1/2 lbs. I know all ovens are different but my oven temp is correct. I’m so sorry you’re having problems with the recipe. Did you start off in the 375* oven for 30 minutes? That higher temp gets the meat temp up quickly, and maintains a higher heat for a while even after turning down the oven to 200*. So you roast for a bit, and then go into slow roasting. Let me know…I’ve never had a breast not get fully cooked with this method, and have used it for years.